When it comes to finding file compression tools in Linux, you are bound to encounter zip, gzip and bzip2. Which one is the best compression tool for you depends in part on what you are planning to compress. A series of tests put these three tools through their paces to see which one is best. The first test uses each compression tool on a single file type to determine how each tool handles the file in question. This series of tests ran on a Windows document in the Microsoft DOCX format. Using the maximum compression settings on the same file delivered similar results. Using the maximum compression didn't deliver better results than using the default settings. Running this same test on two other files, one containing text only and one containing text, images, and formatting, delivered the same result: The maximum compression settings didn't make much difference in the results. In all three tests, gzip comes out on top in all categories and bzip2 is the least effective. The next test shows the results of compressing images in PNG, JPG, Bitmap, and GIF formats. In theory, JPG files are already compressed and therefore may not compress at all and could, in theory, make the file bigger. The test results illustrated that compressing the JPB format images had little effect. In all cases, gzip came out on top again except for the humble bitmap. On the bitmap image, the bzip2 compression produced a tiny file in comparison to the original and the other compression formats. The most common audio format is MP3, which has already been compressed, so the tools did not make much difference in the size of the two files that were tested. For this test, two video files were tested. As with MP3, the MP4 file already contains a level of compression. The FLV file does not have any level of compression as it is a lossless format. Both file formats were compressed, and on both, bzip2 did the best job, although the results were similar. The last category contains executables. Because executables are compiled code, it's no surprise that they don't compress well. Although the effects were minimal, the gzip compression comes out on top and bzip2 comes in last. This time, the test is run on a folder full of images, documents, spreadsheets, videos, audio files, executables, and other different file formats. Based on the final test, it is clear that bzip2 is not as useful as the other two compression tools. It takes longer to compress the files, and the final file size is larger than the other two tools. 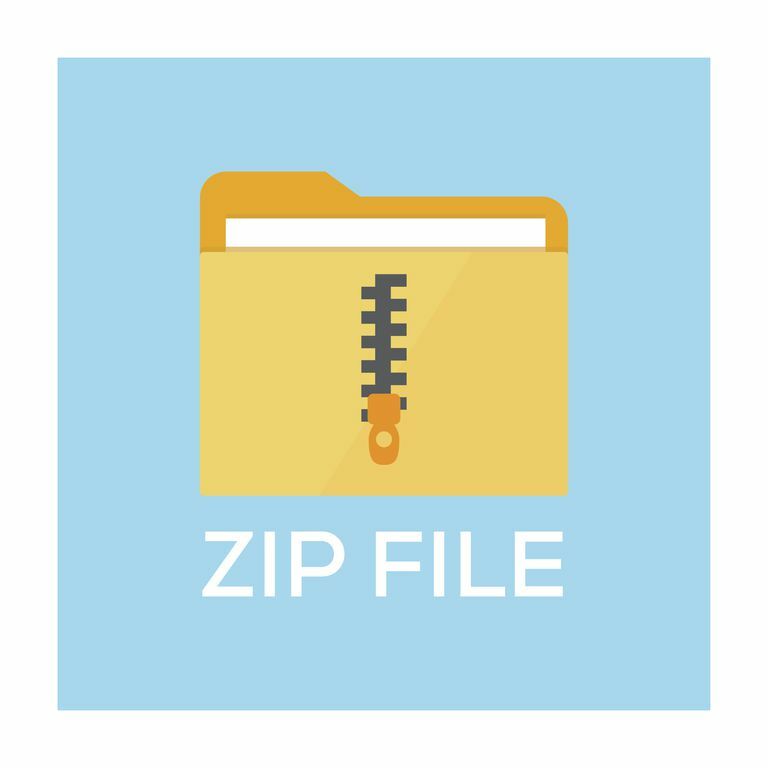 The difference between zip and gzip is negligible, and while gzip generally comes out on top, the zip format is more common across different operating systems. Use either zip or gzip as your Linux file compression tool. Maybe bzip2 has had its day and needs to be confined to history.